Buy online MIC29302A Adjustable LDO Voltage Regulator in India at low cost from DNA Technology. 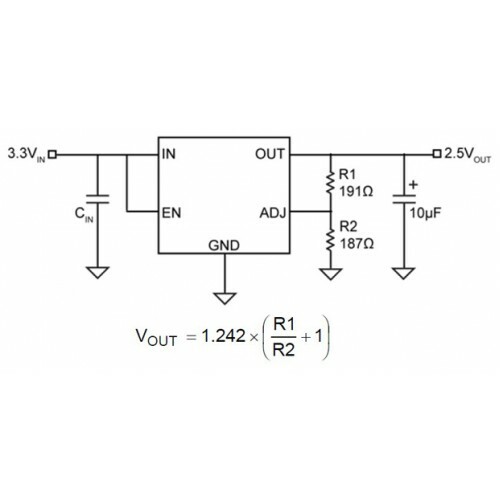 MIC29302A is a low cost, high current, fast response, variable low dropout voltage regulator. The 3 Ampere LDO regulator features 450mV (full load) dropout voltage and very low ground current. Designed for high-current loads, these devices also find applications in lower current, low dropout critical systems, where their dropout voltages and ground current values are important attributes. Along with a total accuracy of ±2% (over temperature, line,and load regulation) the regulator features very fast transient recovery from input voltage surges and output load current changes. The MIC29302A has an adjustable output that can be set by two external resistors to a voltage between 1.24V and 15V. In addition, the device is fully protected against over-current faults, reversed input polarity, reversed lead insertion, and over temperature operation. A TTL logic enable (EN) pin is available in the MIC29302A to shutdown the regulator. When not used, the device can be set to continuous operation by connecting EN to the input (IN). 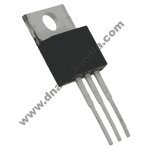 The MIC29302A is available in the standard and 5-pin TO-263 and TO-252 packages with an operating junction temperature range of −40°C to +125°C. 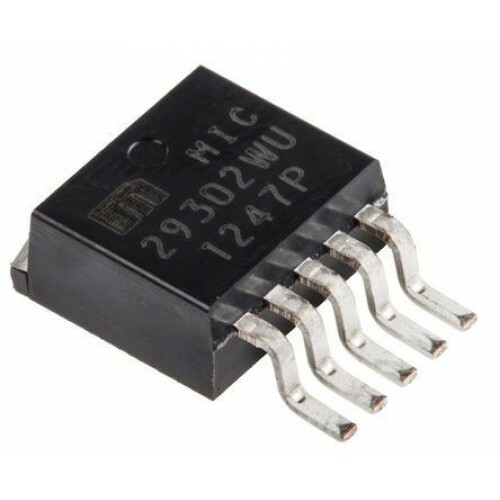 MIC29302A is the voltage regulator that has been suggested in Sim800 & Sim900 reference Hardware design guide as well as for Quectel M95 & M66 GSM Design guide. LM350 variable voltage RegulatorThe LM350 series of adjustable 3-terminal positive voltage regulator..
LM317 Variable Voltage RegulatorThe LM317 series of adjustable 3-terminal positive voltage regulator..